I get excited about every wedding. 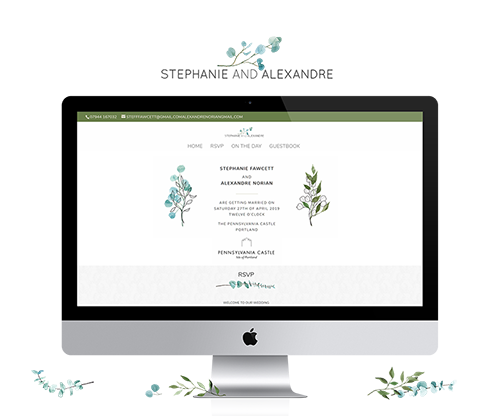 With building wedding websites for my couples, I can become part of it even more. It is also my way to help you plan and organise your big day. Instead of having to answer every guests' questions, or sending out too much information, you can simply share the link with them. They can also follow your wedding after it happened, they will know exactly where. 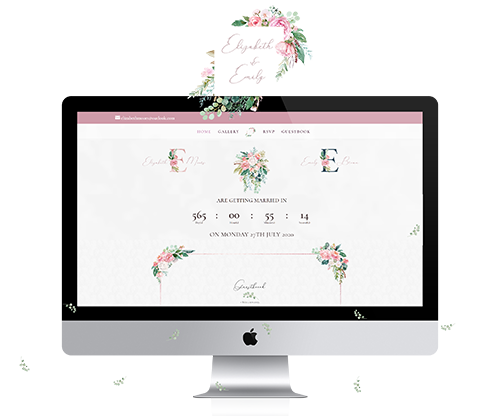 Design of your wedding website can match your wedding theme, your invitations design, or your engagement shoot theme. 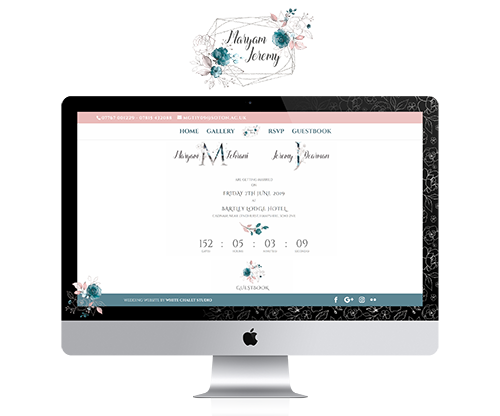 All your guests (family and friends) can view it, read about you, your story and send you wishes online. They can also find details about your wedding and confirm their arrival, or let you know about their special needs (diet, accommodation). 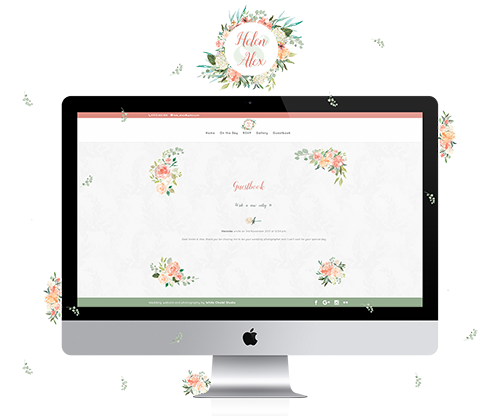 I welcome all the new ideas you might have, and all the extra information you'd want to have on your wedding website. or am working on now.